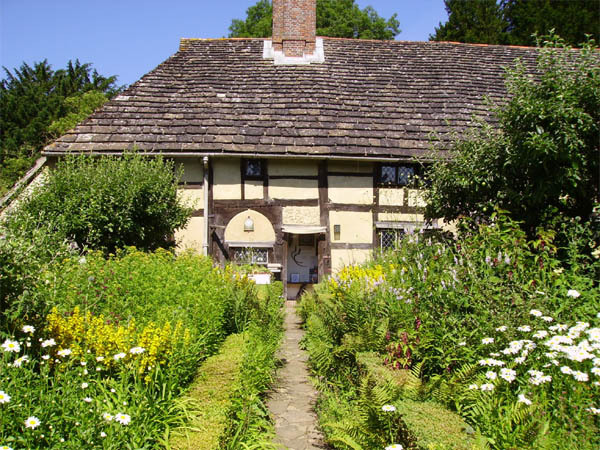 I have always been intrigued by the name of this property and wondered who the priest was and the history of this attractive timber-framed house in West Hoathly, in East Sussex. In this podcast, I take a visit. My guide is Anthony Smith, who lives there, or at least, in one side of the house. This is just one of a number of fascinating places cared for by the Sussex Archaeological Society. They also look after Lewes Castle, Anne of Cleeves House, Bull House, the Long Man of Wilmington and Michelham Priory. The Priest’s House has had a number of distinguished owners in it time, including Henry VIII, Thomas Cromwell, Anne of Cleeves, Mary I and Elizabeth the first, although probably none actually lived there. Furnished with seventeenth and eighteenth century possessions and domestic objects which are scattered to give you a glimpse of how peopled lived back then. These were wealthy people. The rest of the village would have been far poorer, consisting of smaller basic properties and hovels. The cottage garden is well worth a look at too. Filled with plants and herbs from the period, many of which were grown for medicinal purposes. I hope you enjoy the tour of the tour. Listen to the podcasts below.